Go mountain biking among volcanoes. 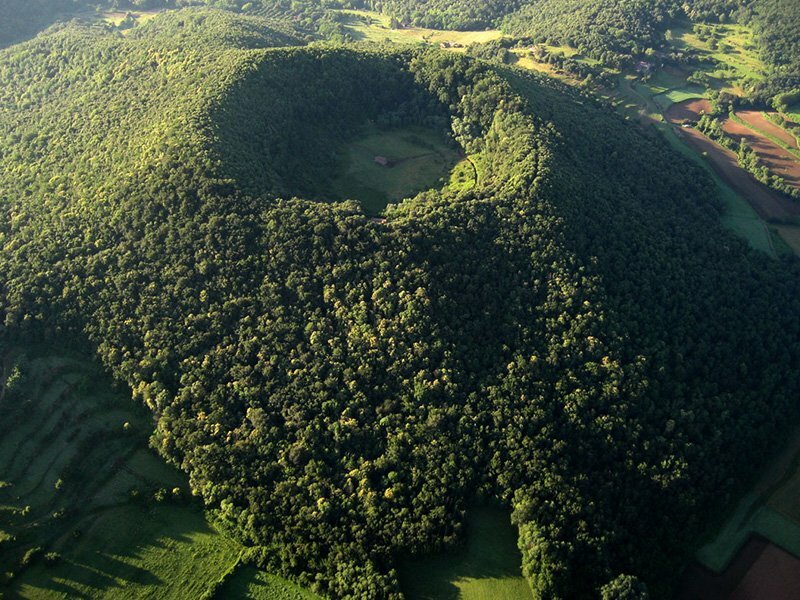 You’ll pedal your way through the depths of the Garrotxa Volcanoes National Park. A place with a landscape so unique that you won’t easily forget it. 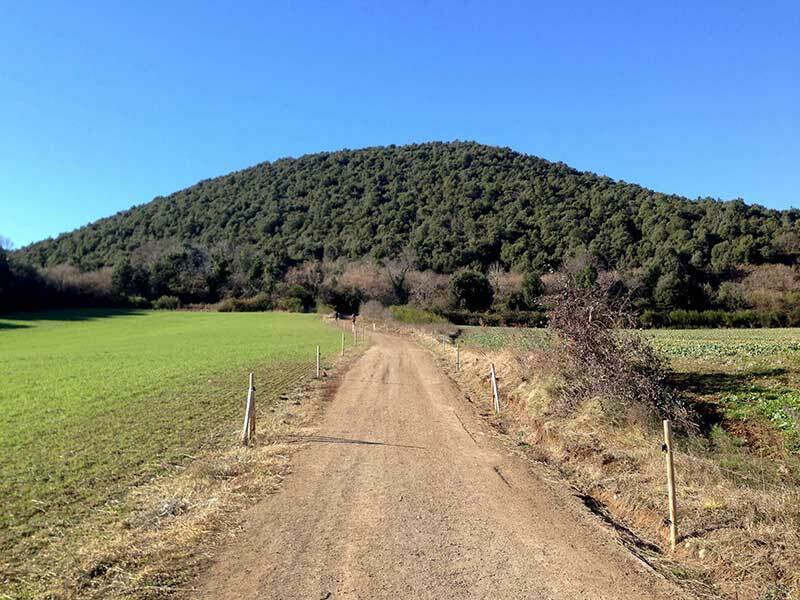 Garrotxa has two types of landscapes, both ideal for mountain biking: a zone with a series of more than 40 volcanoes and several lava flows which form a smooth surface, without excessive unevenness. The other is much more rugged and full of ravines and gorges, located in the valley of the Fluvià river to the North. 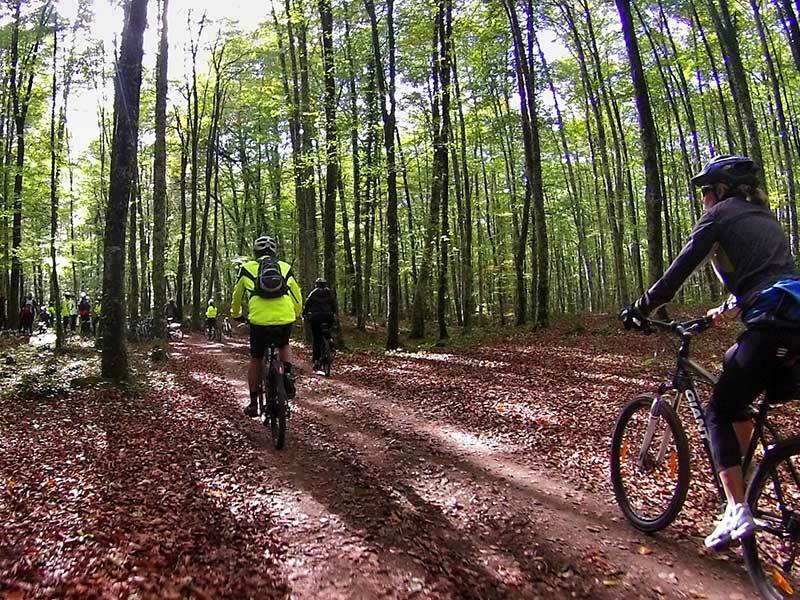 If you don’t think cycling through the Garrotxa volcanoes is enough, you can also go mountain biking through the lush Fageda d’ in Jordan forest, one of the lungs of Catalonia where you you’ll be able to admire the beautiful flora and fauna. 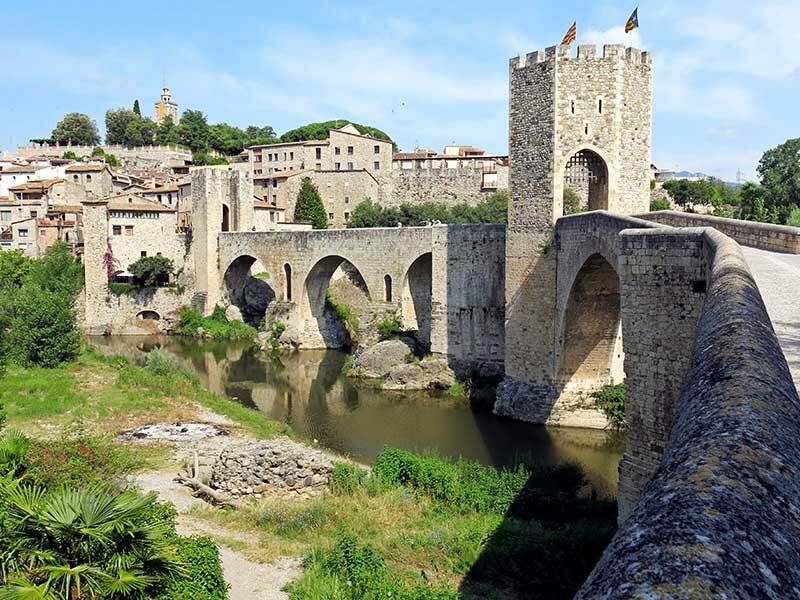 Besalú: The village of Besalú is so beautiful that it is almost obligatory to visit it. 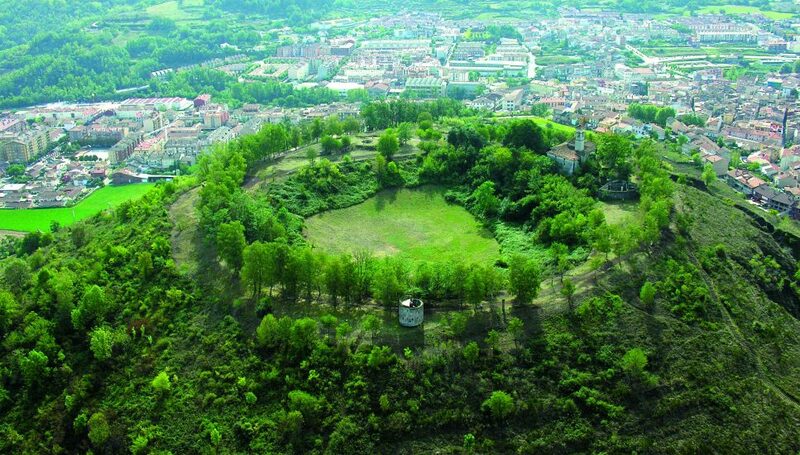 The construction of this charming town began with the castle at the beginning of the tenth century. It is a medieval village that oozes history from every corner and is one of the best-preserved in Catalonia. 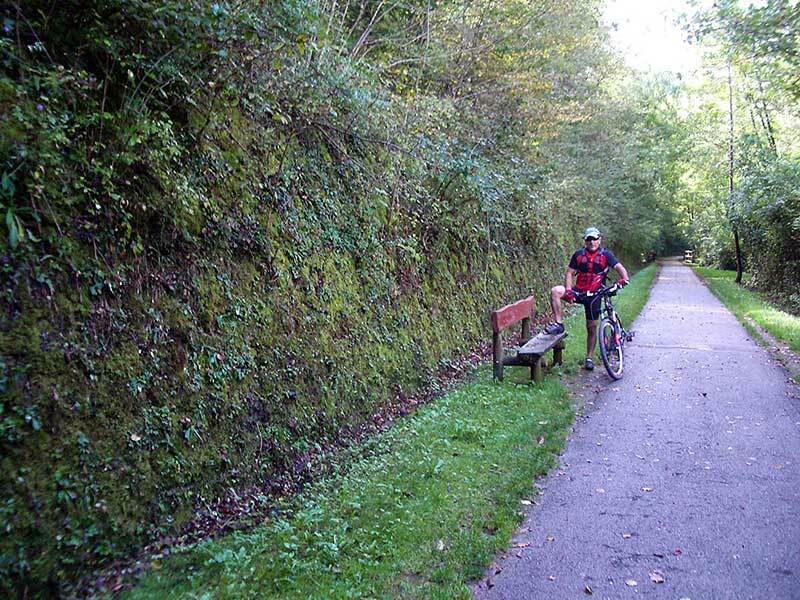 Biking, the Garrotxa volcanoes, medieval villages, what more do you want!